Sometimes it is just advice that is needed. If you have a question, we’ll answer it and try our best to solve any problems or worries you may have. Our Braintree practice opened in 1988. It remains the largest of our branches, with 3 consulting rooms and over 900 frames in stock. Patrick and Menzies took over Brightlingsea’s long-established optician’s practice in 1990. 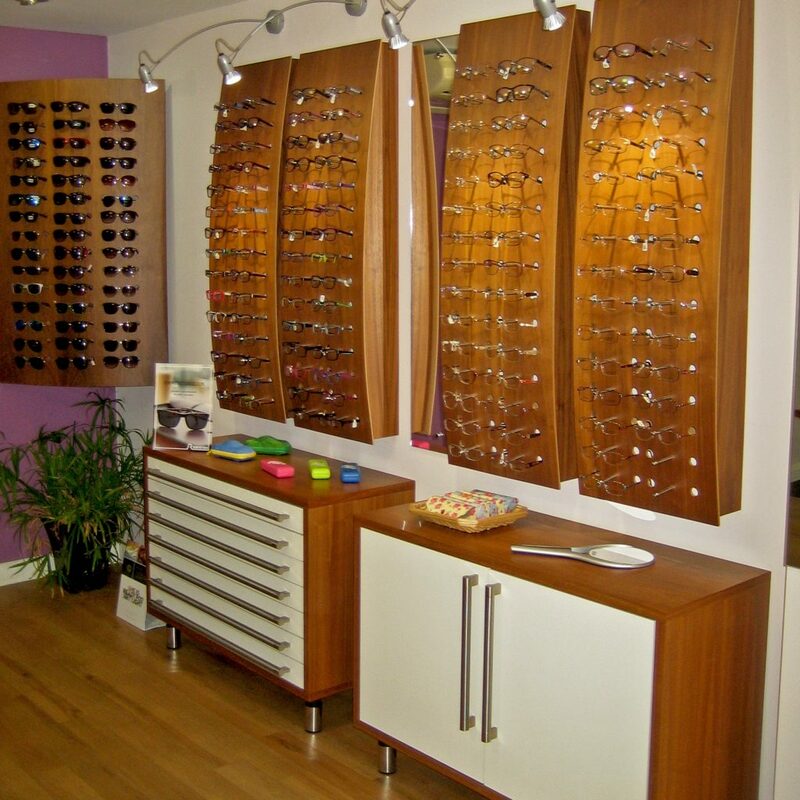 This practice boasts a busy consulting room, designer frames and sunglasses and easy parking. Patrick and Menzies have looked after Mersea residents’ eyecare since 1990. On the main road through to town, you can park right outside the front door of our popular, friendly practice. I went for a check-up here for the first time last summer after usually going to one of the bigger competitors. Some of my friends said they wouldn’t go anywhere else. The reception staff were so friendly and helpful. I asked to see Charlotte as I had met her many years ago. A familiar face is always comforting. I can honestly say that I have never had such a thorough check up ever. Thank you! I have recommended Patrick and Menzies to a few people. I know two have seen Charlotte and I know more will follow. It has been five years since l registered my girls at this practice, l/we haven’t looked back, the service is second to none. Had my first eye test in many years today, absolutely first class, lovely staff, why go anywhere else when it’s on the doorstep.  Error: Error validating access token: Session has expired on Wednesday, 20-Jun-18 06:00:00 PDT. The current time is Wednesday, 24-Apr-19 05:58:03 PDT.